TODAY will celebrate all things Aussie when they broadcast live from Parramatta Park on Australia Day this Thursday from 5.30am AEDT. and Tim Gilbert, together with Sylvia Jeffreys, Ross Greenwood and Stevie Jacobs, will start the festivities with a giant Aussie barbecue. Entertainment Editor Richard Wilkins will be broadcasting live from P&O’s Pacific Eden cruise ship, bringing viewers a special, exclusive performance by Aussie rock legend Jimmy Barnes. 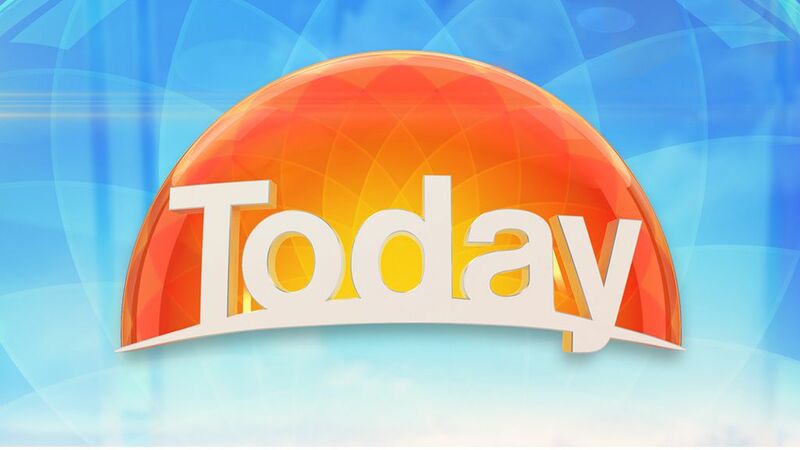 Other guests featuring on the day will include “Lambassador” Sam Kekovich and the TODAY show’s three honorary Australians of the Year: young surfing sensation Sabre Norris, Budgy Smugglers’ Most Ordinary Rig Winner, Dingo Dan, and Daniel “All I had was me jocks on!” McConnell. TODAY will also chat with the official Australian of the Year, the Young and Senior Australians of the Year, plus the Local Hero of the Year – LIVE from Canberra. And TODAY will be previewing Australia Day activities around the country, including performances by the Royal Australian Air Force Roulettes in Melbourne, the annual Sydney Harbour ferry race, plus all the action from the Gold Coast. Viewers are encouraged to come down to Parramatta Park and join in the morning’s celebrations. They will have a chance to win 10 Heston Blumenthal BBQs, balloon rides, as well as a whole load of lamb!